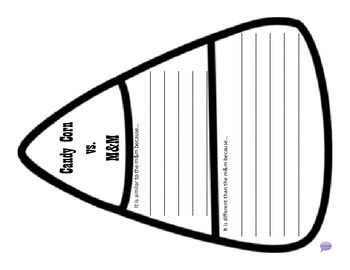 Compare and Contrast (venn diagram) Packet - Halloween Style! 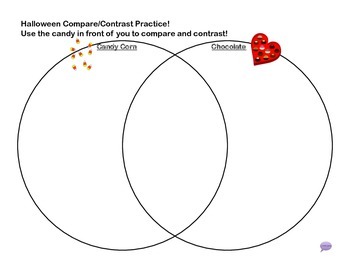 Use this packet to teach your students how to compare and contrast using Venn Diagrams! 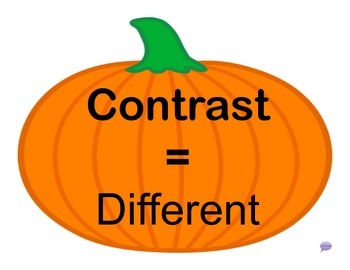 It includes two different pumpkin signs to show the differences between comparing and contrasting, along with worksheets, a bulletin board activity, and take home work for variegated levels! 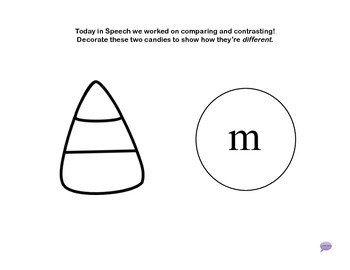 Compare and contrast different Halloween items, candy, and objects. Use the practice worksheets during the session, or as a great take home! Join the great candy corn vs. m&m debate!